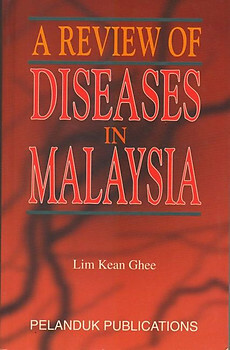 This book was written to give a more localised perspective, than is usually available in medical text books, on disease in Malaysia. The author, a practicing general surgeon, starts by giving a general overview of medicine in the country and other medical issues such as pregnancy and chemical abuse. The remaining two sections cover infections and systemic diseases respectively. 423 pages with numerous figures and tables and an index.